Learn more about our work and how you can get involved! See how far we have come since our founding in 1860. 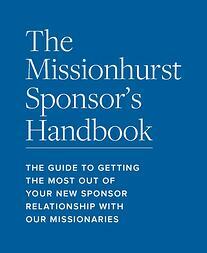 Learn more about our work, our missionaries, and how to become a part of our mission. When you sign up for the Missionhurst 18-day Prayer Devotional you will receive a daily email with a link to the devotion for that day. 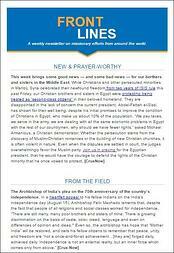 A weekly newsletter bringing you the latest news on missionary efforts from every corner of the world. 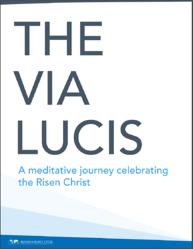 The Via Lucis is an Easter devotional series celebrating the resurrection of Christ. 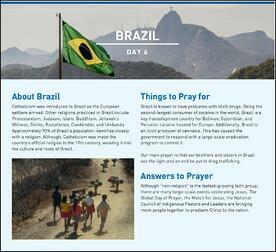 This new devotion aims at helping the faithful follow Christ and his disciples from Resurrection morning to Pentecost. 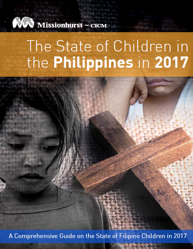 The State of Children in the Philippines in 2017 is a comprehensive guide explaining the physical and social health of Filipino children. 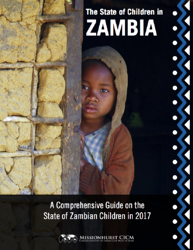 The State of Children in Zambia s a comprehensive guide explaining the physical and social health of the orphan children in Zambia. Help spread the word about our missionaries by using one of our custom cover photos on your social media profile! Sent: A Blog of Catholic Missionaries.